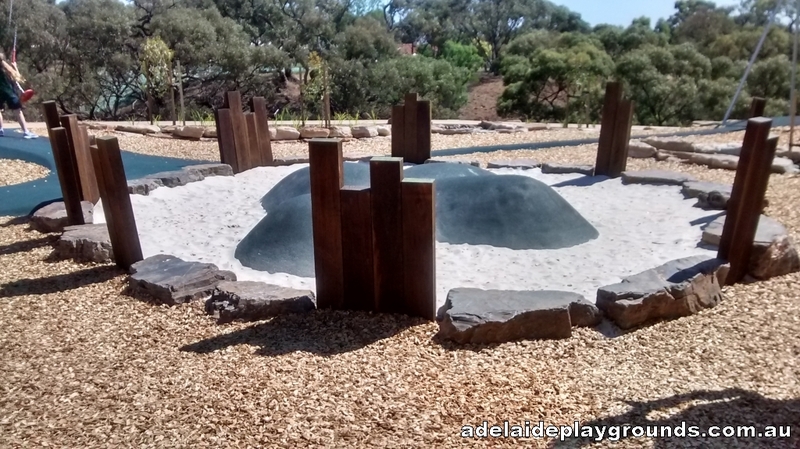 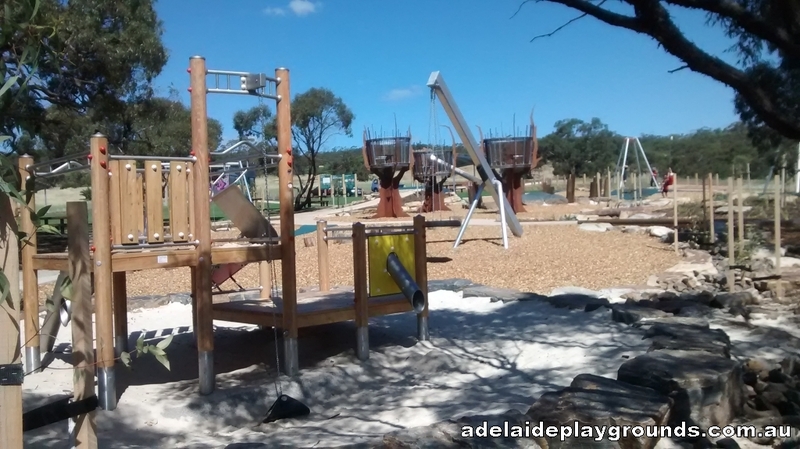 This great new playground has plenty on offer. 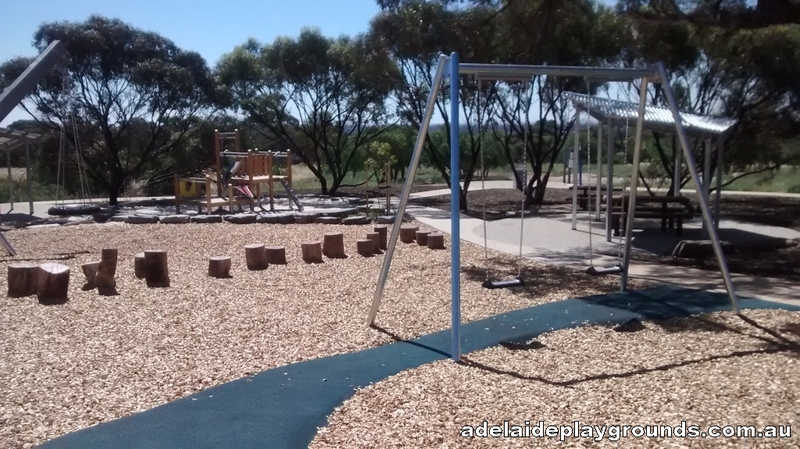 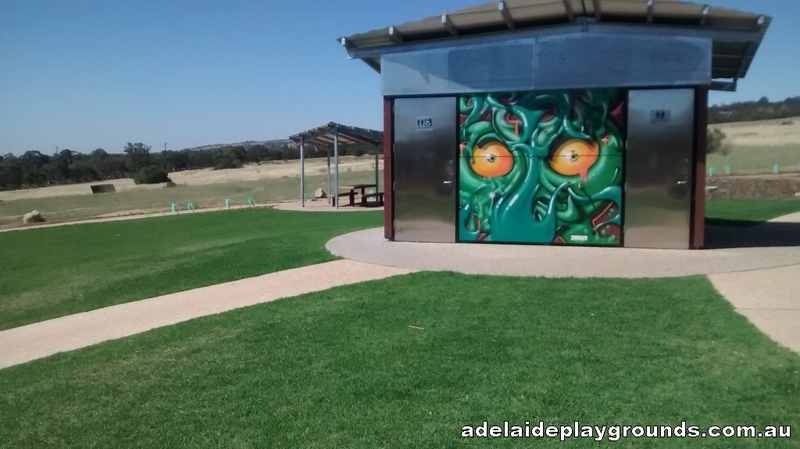 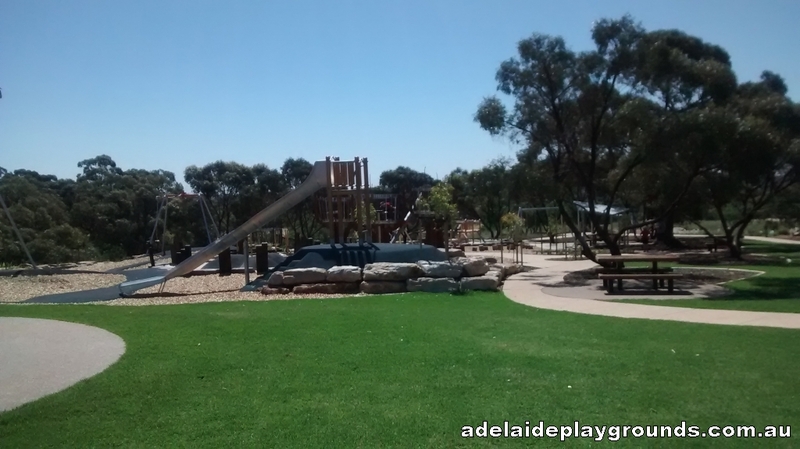 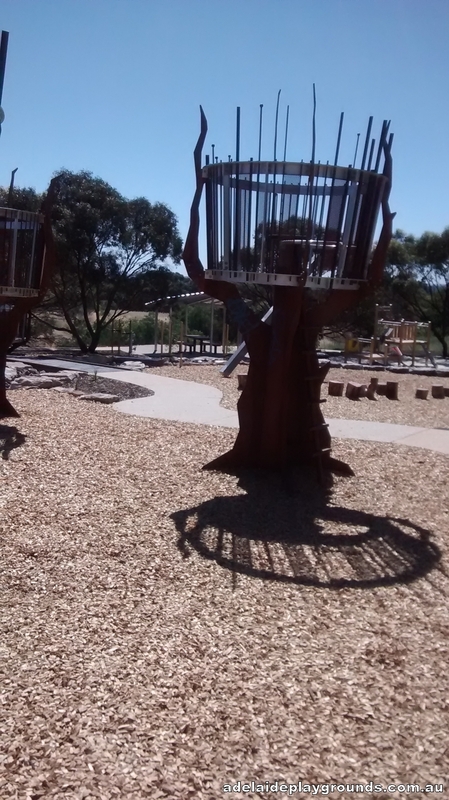 Swings, flying fox, slide and bmx track are some of the features you will find in this quiet spot. 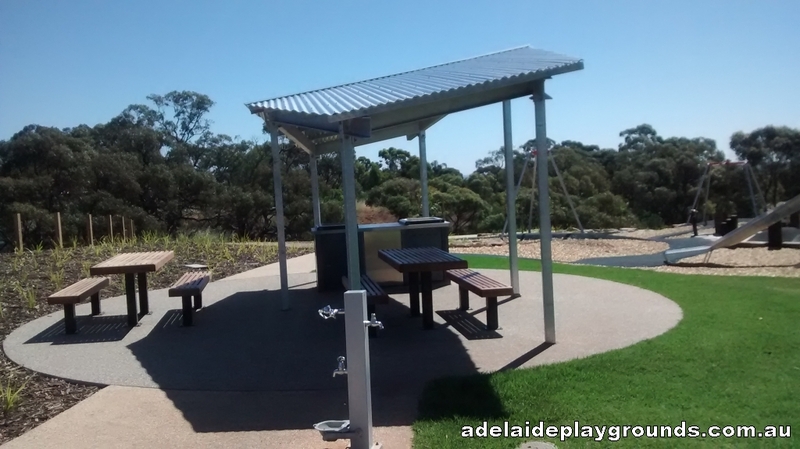 There is a picnic and bbq area too so you can bring a lunch and enjoy the walking trail while you are visiting the reserve.